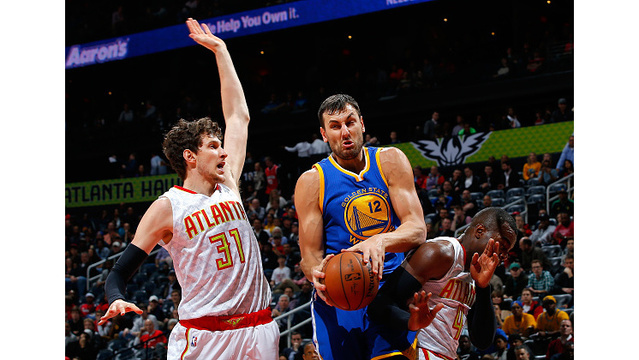 OAKLAND (KRON) - The Golden State Warriors reportedly intend to sign center Andrew Bogut for the remainder of the season, league sources tell Yahoo Sports. This reportedly will happen after he receives a letter of clearance from the Sydney Kings of Australia's National Basketball League. Bogut played four seasons with the Warriors and was a member of the 2014-15 championship team. Sources also tell Yahoo Sports that the Philadelphia 76ers and Boston Celtics are interested.